Flux is a great slot game from Thunderkick and with this video slot, players will embark on a space journey as they collect great payouts. The game offers some great features such as free spans and the chance to collect winnings from both ways. This game can be played on desktops as well as mobile devices and provides players with some great betting options. 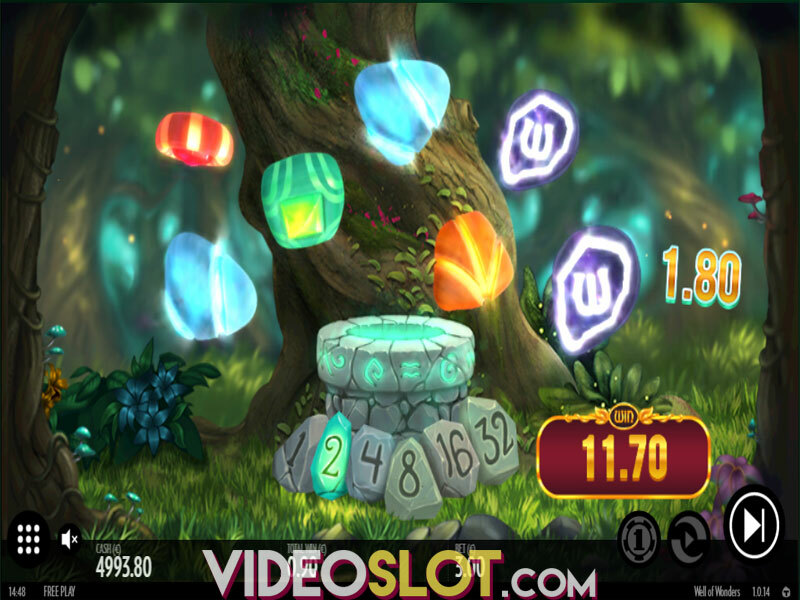 This video slot game can be enjoyed for free in a practice mode or for real money. There are various bet amounts that are supported and the game is considered a penny slot. With the chance to bet up to $100 per spin, the game is an attractive option for low and mid rollers looking for a slot with great features. 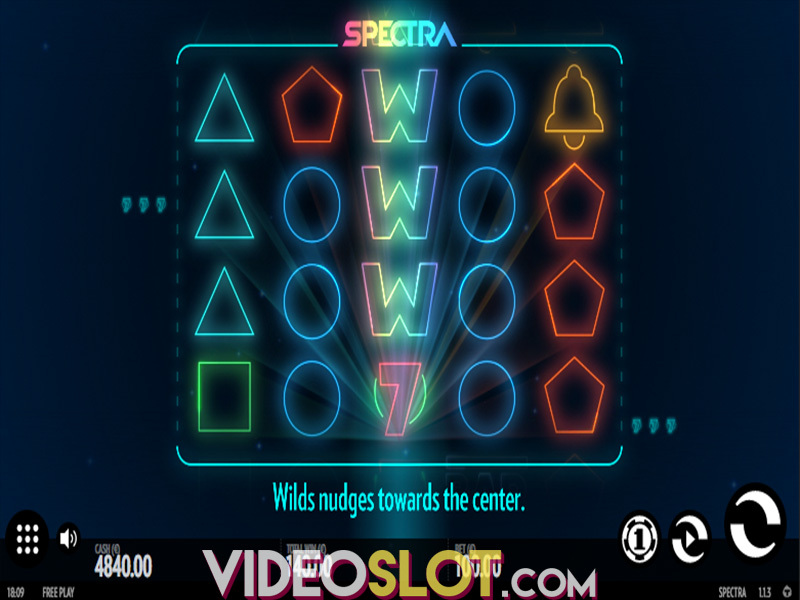 The Bonus Round is where the largest wins will be collected and this is triggered by getting three or more Bonus icons in any position on the reels in a single spin. 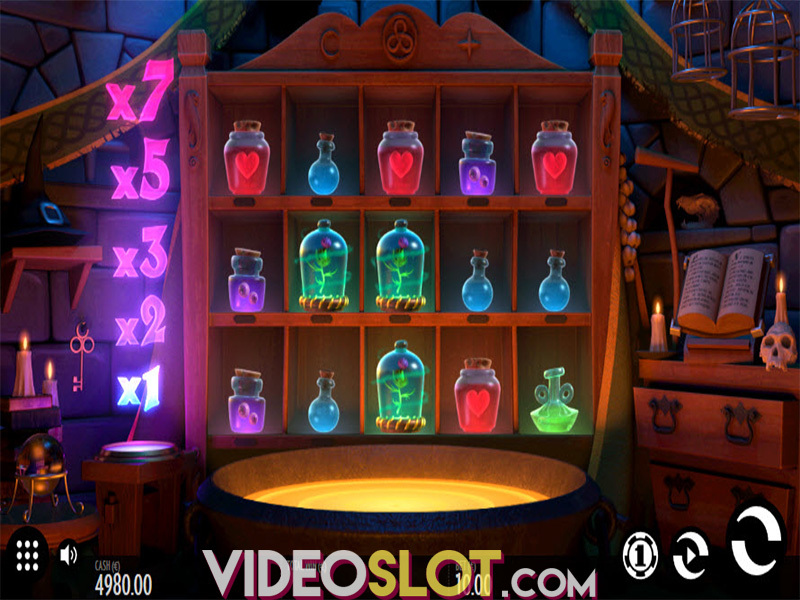 When the bonus is triggered, players will have three choices presented. Players can choose to enjoy 16 free spins with both ways to win, 12 spins with 7 rows placed on the reels or 4 or 8 free spins with both ways to win and extra rows. Should players get 4 of the bonus symbols, they will choose from 32 spins with both ways to win, 24 spins with 3 extra rows or 16 spins with both options. If players are lucky enough to get 5 bonus symbols, the reward is a choice of 48 spins with both ways to win, 36 spins with seven rows on the reels or 24 spins with both features. Flux is not the most exciting game online, but it does offer amazing visual appeal. The game uses bright and bold symbols that are space themed and the choices when the bonus is triggered is a great way for players to have more control over the game. With Flux, players can enjoy an Auto play feature and will surely enjoy the futuristic animations that appear on the reels. This video slot does have a low variance, so players will enjoy frequent wins, though they will not be for large amounts. However, it is a great game for small budget players since there are many wining combinations that appear on a regular basis.